Sign up and receive Property Email Alerts of Offices for sale in Bosonia, Kuils River. 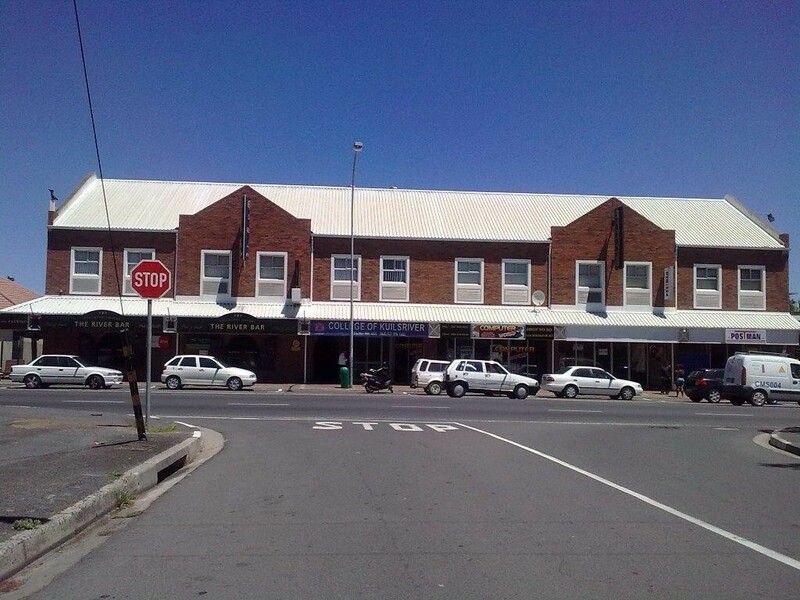 Building comprising offices and retail shops for sale in the main road of Kuils River. The Seller will make the lease schedule and the income & expenses available on receipt of a valid offer to purchase, subject to a due diligence, which will allow the purchaser the opportunity to perform a proper calculation on the value of the property. Sign-up and receive Property Email Alerts of Offices for sale in Bosonia, Kuils River.